Imagine, for a moment, an alternative universe: One where Netflix got disrupted by some other streaming-content company that made its DVD rental business irrelevant. But that's just a counterfactual. What happened instead is that Netflix cannibalized (or rather, "hybridized") its own core business to make room for a more strategic one given where the tech was going. 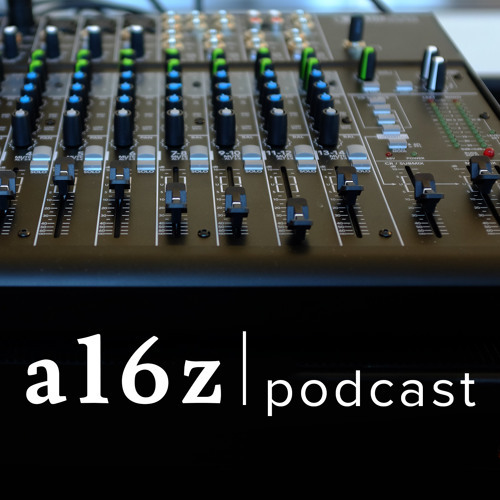 Given how rare it is for companies to successfully disrupt themselves like this, Reed Hastings, CEO and co-founder of Netflix, shares how they did it in this episode of the a16z Podcast (based on a conversation with Marc Andreessen that took place at our inaugural summit event). But please don't say "only the paranoid survive" -- Hastings believes business leaders need more sophisticated metaphors "to anticipate the paths, and all the judgment it takes, of deciding which competitive path to most explore". It also turns out that sourcing, managing, and supporting creative ideas and creators is not unlike the questions VCs ask themselves -- like figuring out just how much experience first-time entrepreneurs (or directors) need when creating something (like, say, "Stranger Things"). Finally, is there a "Netflix brand" or genre of content -- and if so, just how far can you stretch it so the same brand can produce something like "Orange Is the New Black" one day and then "Fuller House" the next day? Or are we entering an "era of mass customization" where we only see content suited to our interests -- dark and dystopian if that's your thing, sunny and funny if not? How is the industry ecosystem evolving; where do telcos, Silicon Valley, Hollywood fit in? All this and more in this episode.